Laura Cotler Pilates is the Davis, California studio for authentic Pilates. The studio is a fully equipped Gratz Pilates studio. Laura is comprehensively trained and certified and has been teaching Pilates for more than 18 years. 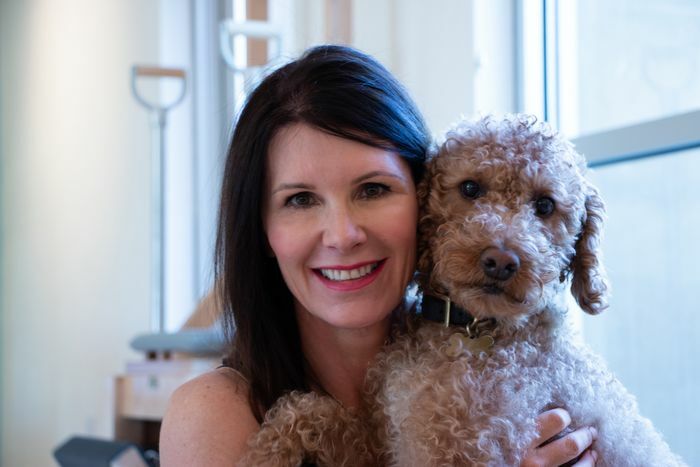 She has seen the changes the Pilates method has made in her own body as well as in her clients' bodies and is dedicated to keeping Joseph Pilates true, original work alive. Come and experience for yourself what this fantastic method called Pilates can do for you!